This super sleek case is 17% thinner with 10% better performance compared to its last year’s predecessor. 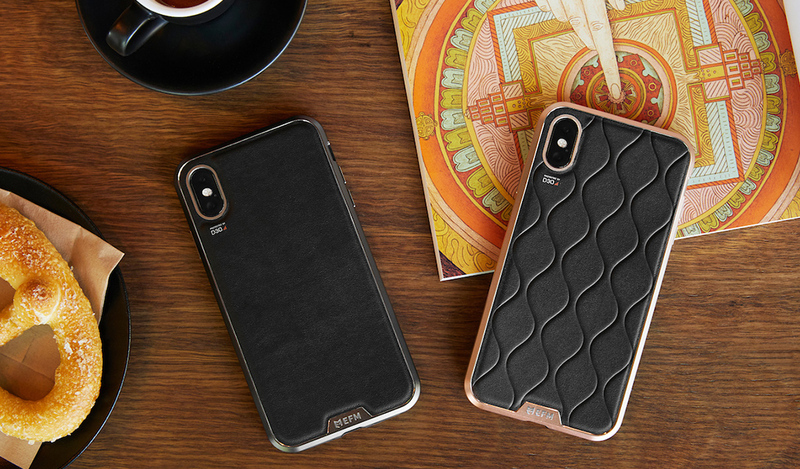 It features a 3-layer impact dispersion structure, where the materials are injected and fused together to deliver the ultimate iPhone Xs range protection. 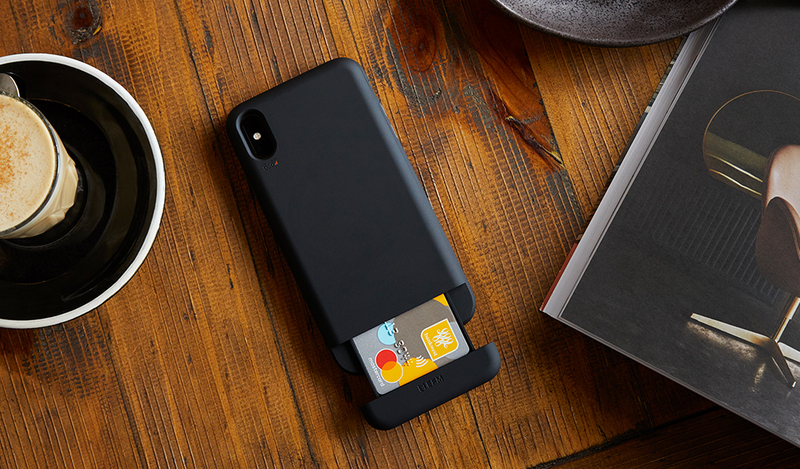 For those who love to put their credit cards in their phone cases, look no further than the Aspen Card iPhone Xs Max Case. Not only does it come with all the features you love about the Aspen Case Armour, but it also includes a hidden card slot to offer more versatility and functionality. 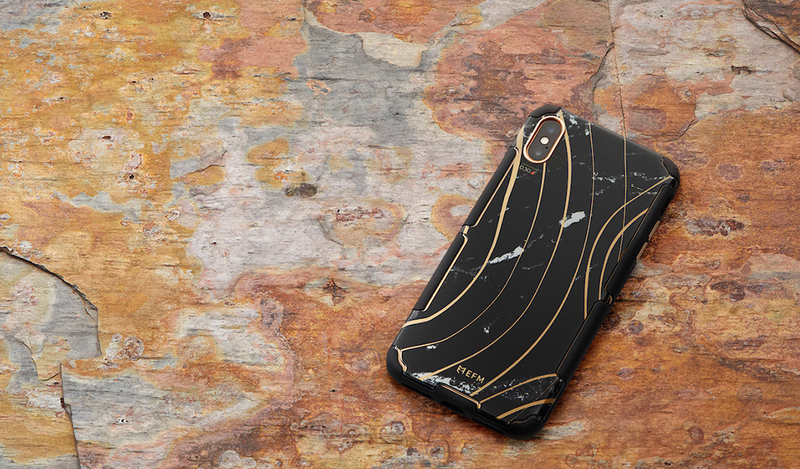 The newest Cayman iPhone Case is the slimmest, lightest and toughest case in the EFM range. 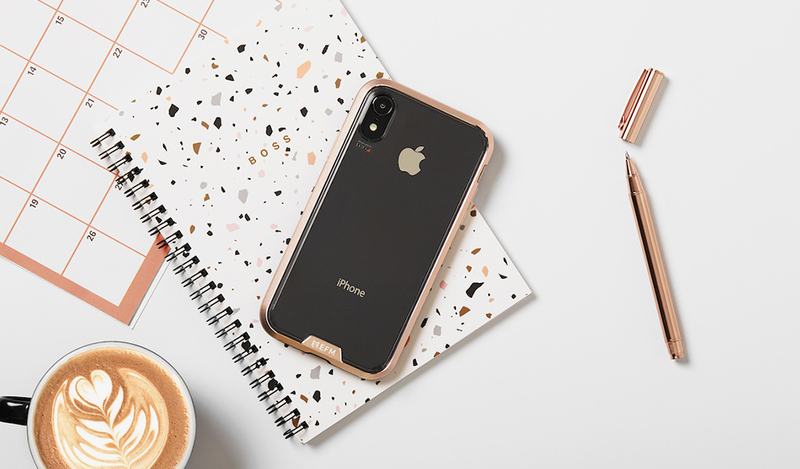 This stylish crowd-pleaser combines a UV resistant PC back plate with revolutionary impact protection material D3O® to keep your phone in mint condition, whilst the aluminium accents add a touch of elegance to the case. The iPhone Xs Max version also performs 15% better than its previous generation. 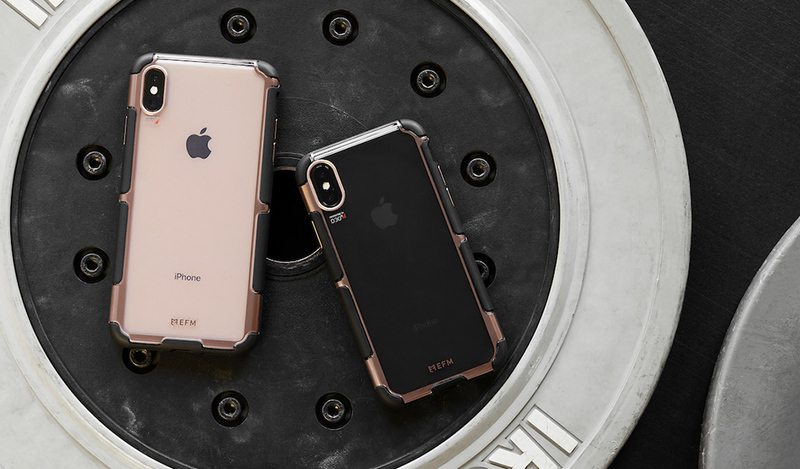 The Cayman iPhone Xs Max Case is the slimmest, lightest and toughest case in the EFM range. This stylish crowd-pleaser combines a UV resistant PC back plate with revolutionary impact protection material D3O® to keep your phone in mint condition, whilst the aluminium accents add a touch of elegance to the case. The iPhone Xs Max version also performs 15% better than its previous generation. Enjoy the finer things in life? 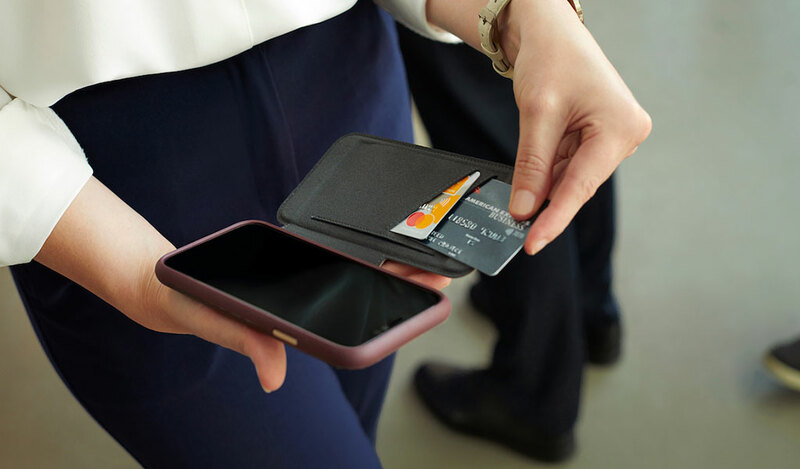 The Monaco iPhone Xs Leather Wallet Case is constructed from high-quality genuine leather and features multiple storage options and a RFID blocking layer to keep your cards safe. It has also exceeded the military grade drop test standard by five times, all thanks to the D3O® impact protection material in the shell. 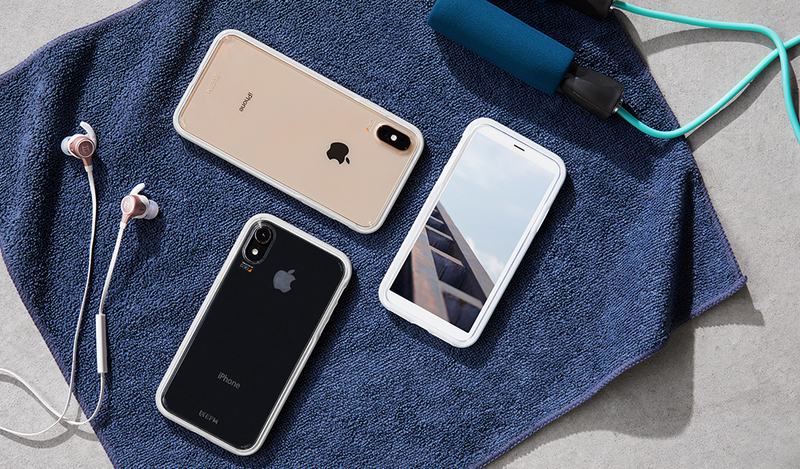 Looking for the best iPhone Xs Max Case? EFM has you covered.